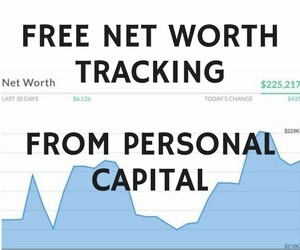 I made just over $1,500 this month from my side hustles so things are looking up from February’s income report, where I shared I made $1,300. If you want to know my blog traffic and other metrics, check out that previous income report. I want to focus on new and different things this week. My Etsy shop is back!! This time with all new digital download products. I used to make $200 per month selling temporary tattoos on Etsy last year. I decided to put the shop on vacation mode sometime in the Fall versus try to grow it, since I wanted to focus on the podcast instead. Well, 2 weeks ago I turned ‘vacation mode’ off to celebrate the launch of my new digital download product line! I worked on these products as part of my Etsy Mastermind, which I’m hosting with my wonderful podcast co-host Gwen of Fiery Millennials. The first few weeks of the mastermind were about getting our products created, listings up and our shops ready to sell. Most people in the group were starting from scratch, but we all got our shops up and running and they look great. Now, it’s time to grow our businesses! This Etsy revenue is 2 weeks out from listing launch and with promoted ads turned on. I launched my listings and turned on the promoted ads two weeks prior to writing this post. I have 12 sales and 1,000+ views on the listings so far, which is really good for just launching. I need to rethink my Etsy promoted ads strategy though. Since my products are $1.99 digital downloads, I’m not making as much money per order as I did when I was selling packs of tattoos. For example, I used to make $15-$20 per order versus the $1.99 average order cost now. You pay a cost per click with Etsy Promoted Ads. The high average order on the tattoos made a 25 cent cost per click worth it (because when someone did purchase on the click, the high order amount made up for all the clicks and then some). Right now, I’m not making up for the cost of the clicks because my product is only $1.99. I’m excited to learn how to turn this thing profitable with promoted ads and other strategies. I want to increase my sales and reviews. I have a theory that customers trust shops with more sales and reviews. Everyone in the podcast is buying and reviewing each other’s products to provide that social proof. It also helps to have someone test out our shop and the download process so we can catch anything that goes wrong up front. $10 of the profit that you see above is from people I know personally. That means that I am actually in the hole $34 and not $24 as listed. I don’t care that I’m in the hole though, because 1) I need reviews and sales for social proof and 2) I’m learning and $34 is a drop in the hat compared to what I plan to make with this business. I also made a Pinterest account and created an email list with ConvertKit for the shop. I just launched it but I heard Etsy and Pinterest are best friends and I look forward to driving traffic to my shop from Pinterest. We’re not accepting any more people into the mastermind unfortunately, but if you want to learn more about it and the podcast, click here. Abandoned Cubicle pointed out to me in the last update that I’m missing the principal pay down, tax benefits, and other items that should be noted under income. That is very true and I haven’t exactly calculated what those are worth to me. I know the principal that I pay each month, but part of me doesn’t want to count it because there is still a very good chance that I could sell the house and have to pay a large commission. For some reason, the money doesn’t really feel like mine, but I know that is probably ridiculous. 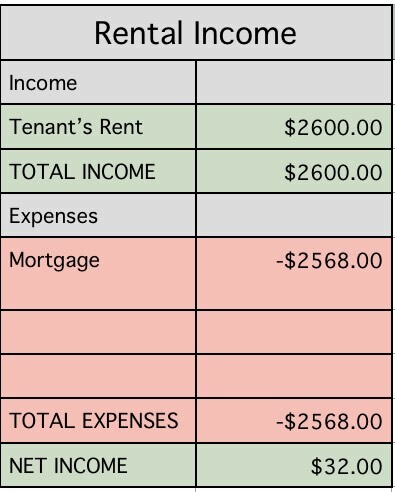 How do you all determine the rental “income” amount? I’m still thinking about renting the house. As I mentioned last month, I got an online quote for refinancing through LendingTree and was SHOCKED by how low the rate was. For some reason I thought that rental property rates would be over 4% but I was quoted under 4% (actually around 3.5%). That makes my husband and I want to rent the house out for another year versus selling it in June. All of my blogging income these days gets reinvested into other side hustles. 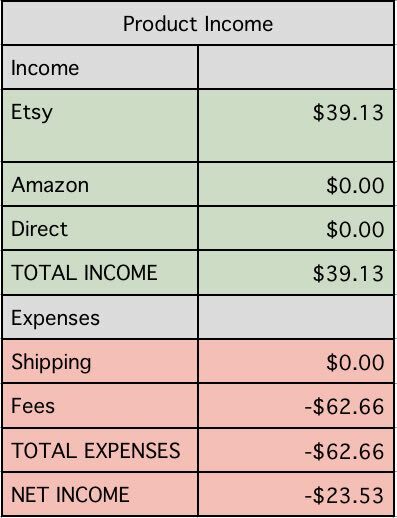 My co-host and I split that amount and we have made a percentage of it back, but still it cost us thousands each to do something we love to do. If I didn’t monetize this site, I wouldn’t be able to do something that I’m passionate about (the podcast). 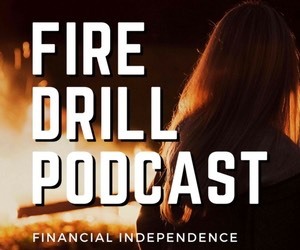 I also think that we’re sharing the stories of underrepresented groups in the financial independence community and providing value to people. I have read folks getting a little judge-y around the blogosphere lately regarding monetization and that is too bad. I would ask them if there is a passion project that helps people that they want to do but don’t have the funding for it, and see if that changes their mind. As for line items above, the only noteworthy thing is that I stopped Pinterest and Facebook advertising. I took Bobby’s Facebook ads course and now have the skills to implement them even better, but my focus is on my Etsy shop and the mastermind now. 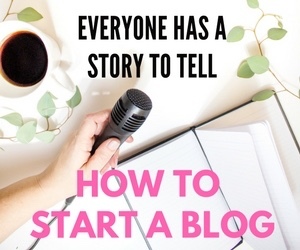 If you want to learn how to get started with blogging, start here. If you are already a blogger and want to promote products, start by signing up to be a publisher with FlexOffers. 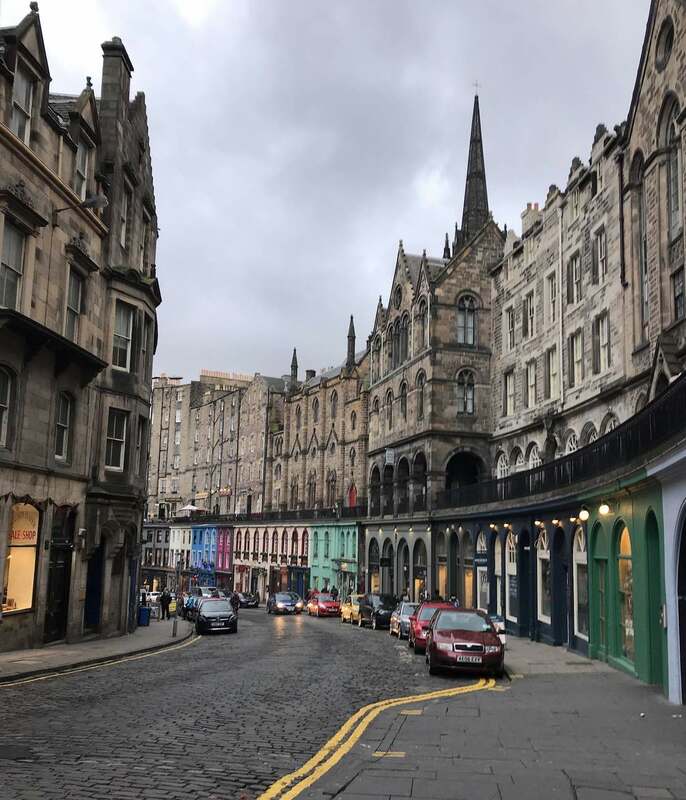 I went to Edinburgh last month and gave a few details of the trip in this Edinburgh Harry Potter trip report. You can also follow me on Instagram @millennialboss for live updates. 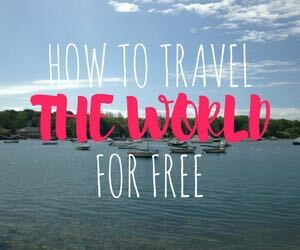 I don’t have any trips for April and need a little rest after a very busy February and March. I plan to get back to work recording for the podcast though and finish the 3 weeks of the Etsy Mastermind strong. Oh my, seeing the expense number for the podcast. Dang, podcasts can be pricey to do. I’m taking the Facebook course as well. Going through it and hope to start implementing soon! I made $10 on Ibotta this month, and I’m SO excited. It’s the start of the passive income bug, isn’t it? Thanks for sharing your numbers! Starting up a podcast is expensive! I’m glad you and Gwen decided to share some of those numbers. 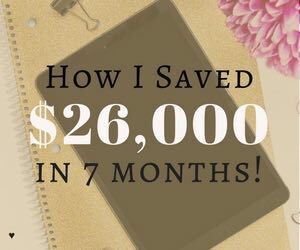 This past month, I’ve successfully recouped the costs of starting my blog and paying for a few online courses, so that’s pretty awesome for me! It looks like half of your blogging income is coming from Mediavine. If you don’t mind my asking, how do you get accepted into this program?